With the government’s “Great Firewall” selectively blocking Internet traffic to the outer world, China’s censorship is comprehensive and incredibly complex. Not only does China censor more content than other countries, but officials also remain deliberately ambiguous about what content is being censored and why. There is no transparency and no communication between the government and its citizens, limiting how people can debate or fight the established system. In an attempt to keep its people happy, the Chinese government created its own heavily monitored social networking sites based on Facebook. These sites, though accomplishing the goal of connecting people across the vast country, are not an improvement from or an adequate compromise to the firewall. They are still completely under the government’s control, which leaves their users little freedom. The government still has the authority to censor and block whatever content it chooses on these sites. There is hope for the Chinese people, however. Rising against the oppressive nature of the government, they have found ways to subvert authority. Although the costs are high, some Chinese Internet users have begun using Virtual Private Network (VPN) services to get around the country’s firewall. VPNs are traditionally used by businesses to give employees secured access to their corporate networks because they use private proxy servers that encrypt data. Taking advantage of the VPNs, the Chinese people have found a way to subvert Internet constrictions. The VPNs allow Chinese users to anonymously browse and explore the Internet with unbounded freedom, and — most importantly — without censorship of any kind. This loophole opens up access to the actual sites of Facebook, Twitter, and YouTube for anyone in China to enjoy. 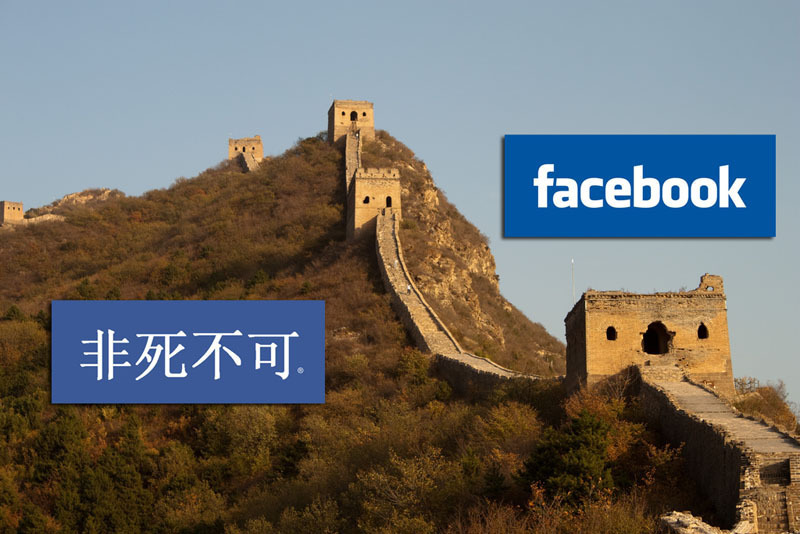 As a result, China’s Facebook usage has exploded; the number of users has septupled between January and February of this year. The Chinese government cannot censor every piece of information from its people. The futility of trying to control the amount and type of information received by the public, when technology is constantly creating new ways to obtain that information, cannot be clearer than in the Chinese people’s use of VPNs. With the outer pressure of world news and the inner pressure of the Chinese people, we doubt that the government will be able to keep up its repressive censorship policies. We applaud the ingenuity of the Chinese people and their efforts to express themselves and their opinions despite heavy government intervention.